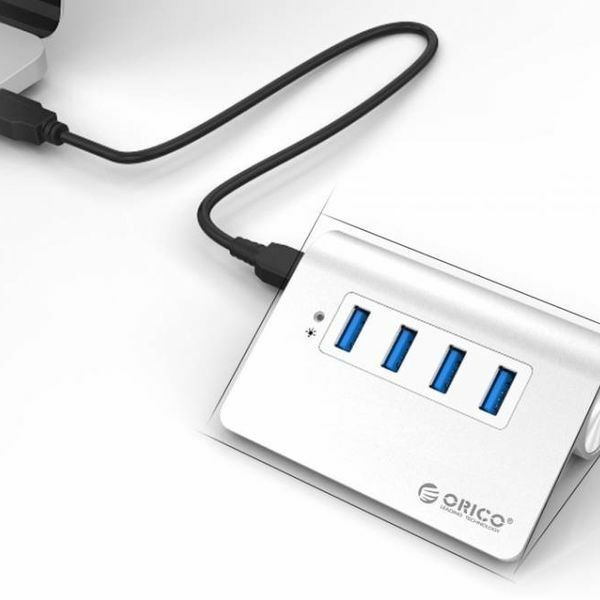 This USB 3.0 hub is elegantly designed with super tight aluminum texture. A real eye cather on your desk. Show your style! 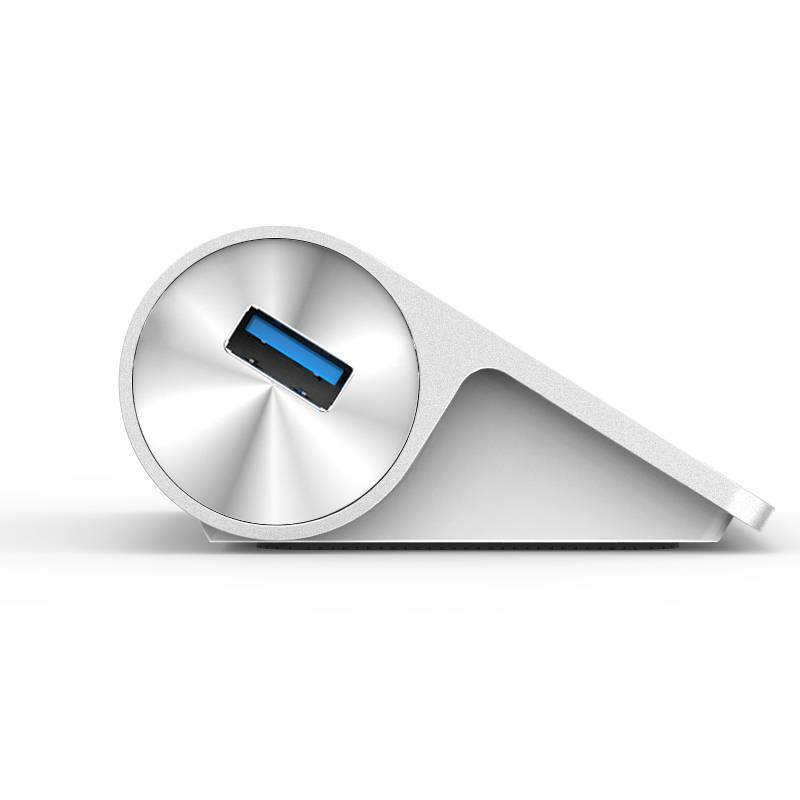 The appearance of the hub fits exactly with Apple products such as an iMac, Macbook, Ultrabook and a Magic Trackpad. Do you have too few USB ports? 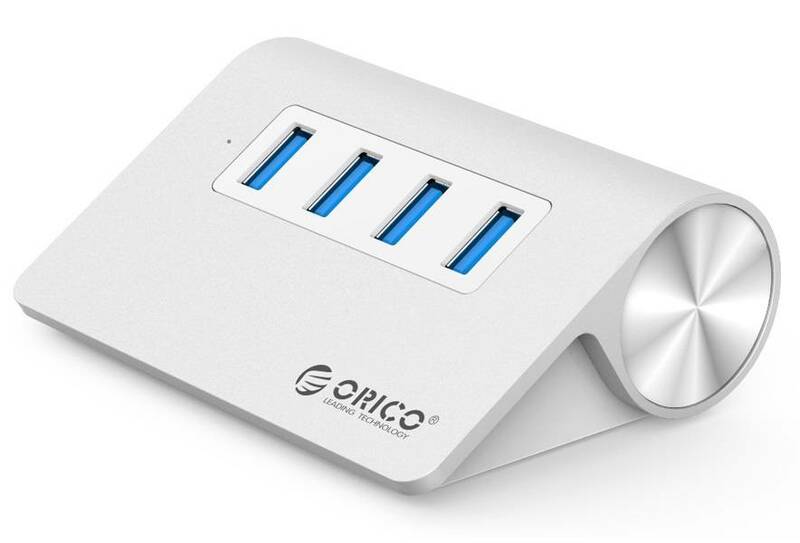 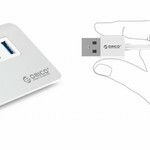 This ultra-fast aluminum USB 3.0 hub in Mac style allows you to connect 4 different USB devices to one USB port. 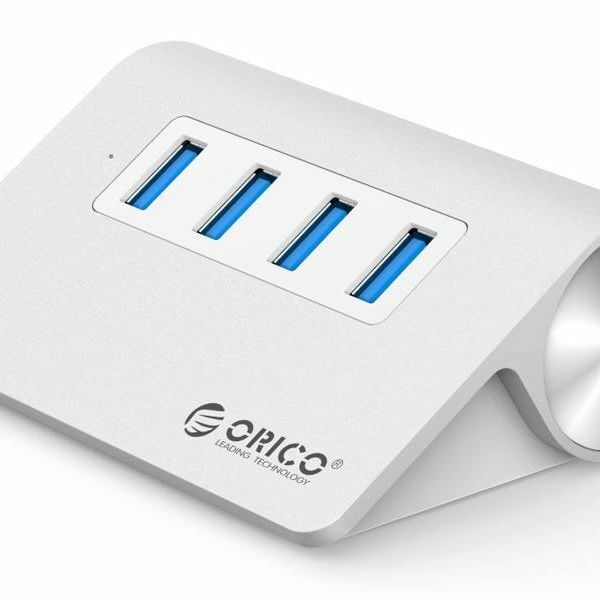 This high-quality USB 3.0 hub is elegantly designed with super-tight aluminum texture. A real eye cather on your desk. 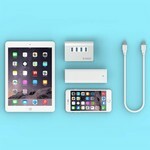 Show your style! The appearance of the hub fits exactly with Apple products such as an iMac, Macbook, Ultrabook and a Magic Trackpad. 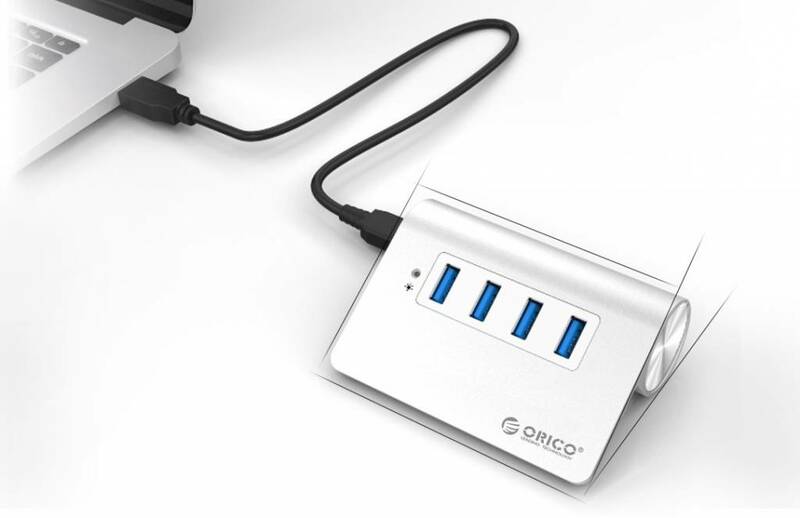 The USB hub is equipped with a Via-Labs VL812 controller and is powered via the USB port of the computer. 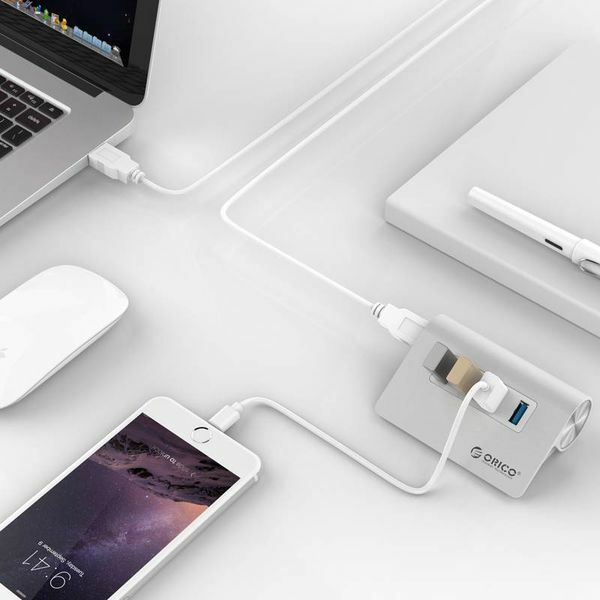 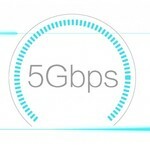 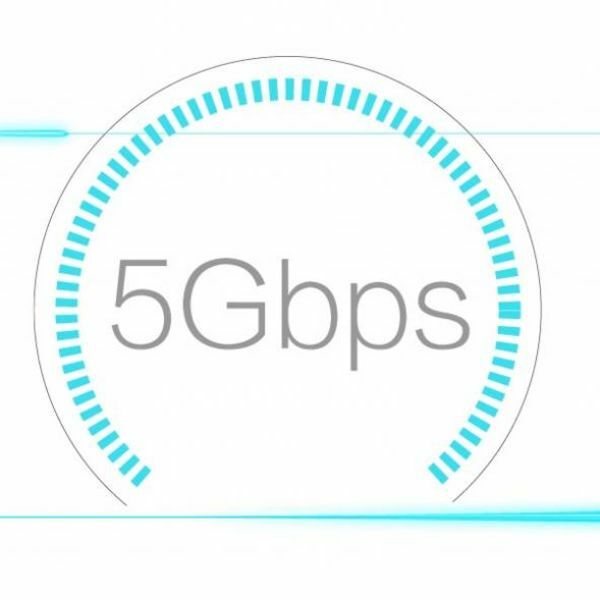 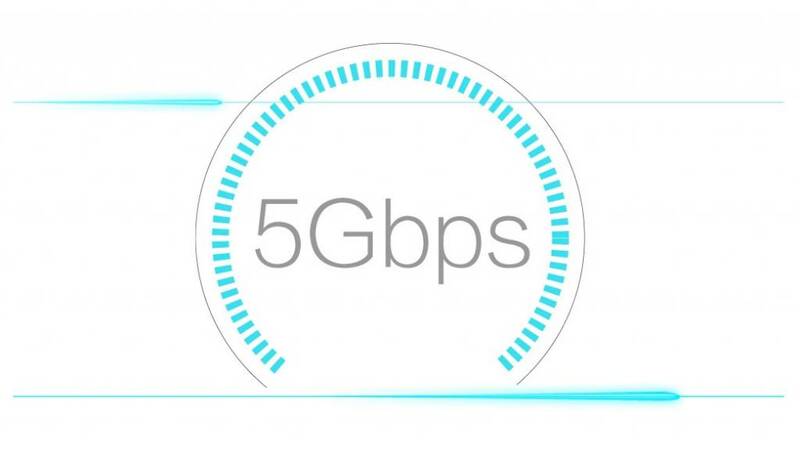 The supplied USB 3.0 cable can be connected to any USB 3.0 for super fast data transfer. 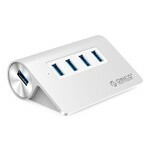 This 4 port USB hub in Mac style is not only very powerful and beautiful, but also friendly to use. 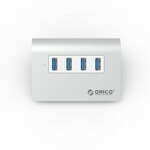 Because the 4 USB ports are positioned at an angle, they are easy to plug in and out. 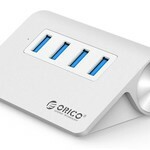 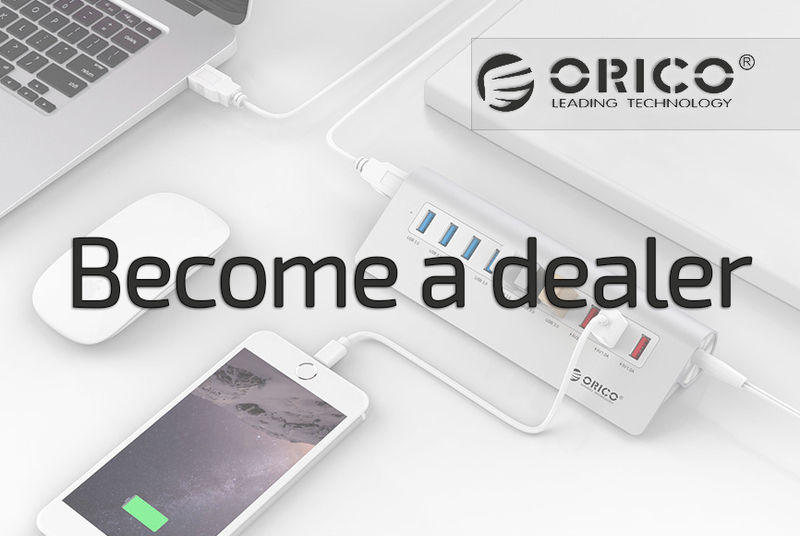 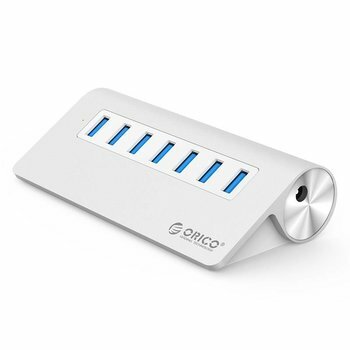 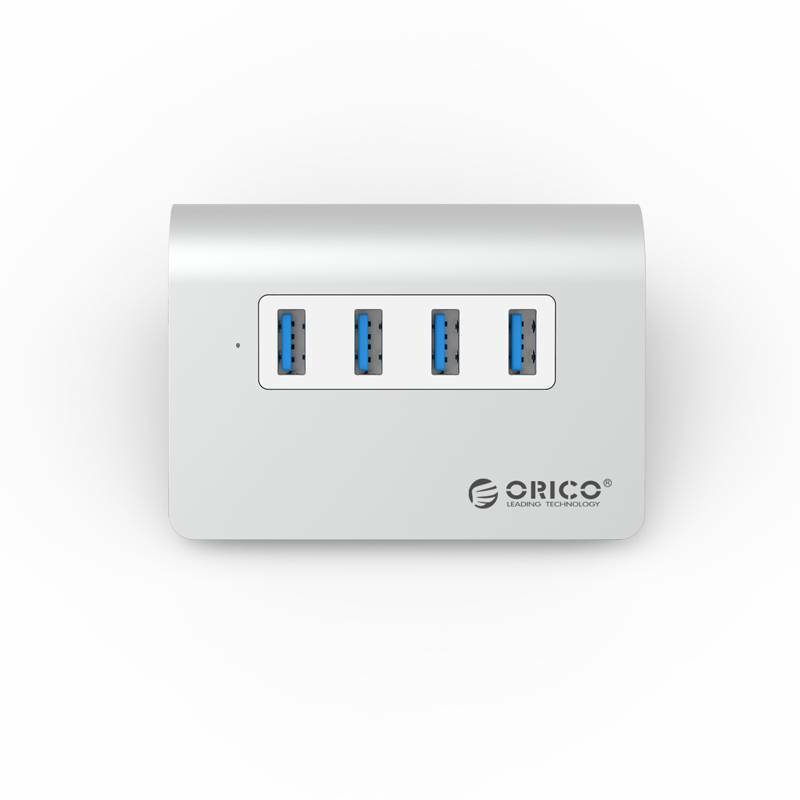 The Orico aluminimum 4 port hub in Mac style does not require a driver or application and supports hot swapping. 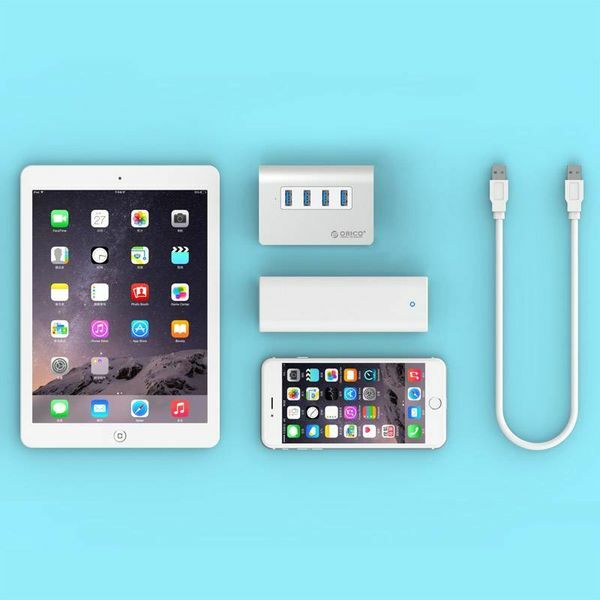 Compatible with all Windows, Mac and Linux computers and most common smartphones, tablets, laptops, deskops and other Apple products such as Ipad, Iphone etc.